Fun Friday Crochet… What is your favorite?? Hi, got you from Petals to Picots link party. 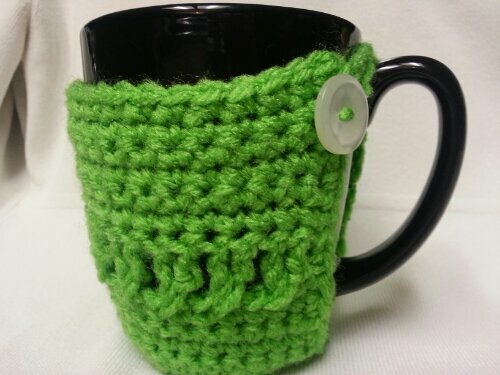 I love these mug cozies! Gonna pin them! Thanks!